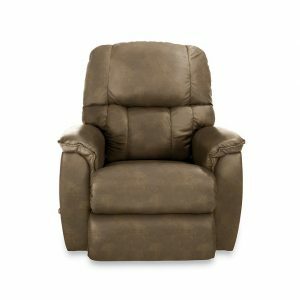 Coleman Reclina-Rocker Recliner. 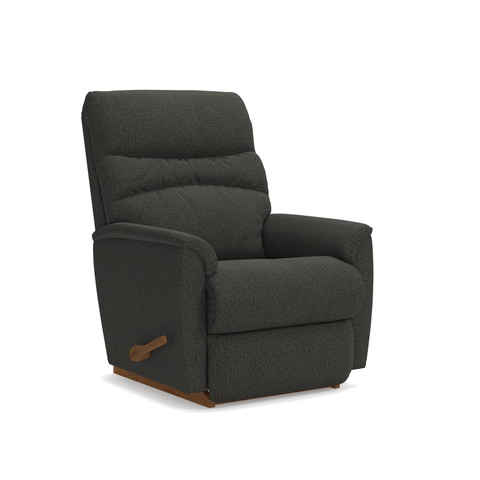 Sometimes bigger isn’t necessarily better, and our Coleman recliner lets you live large in smaller spaces. 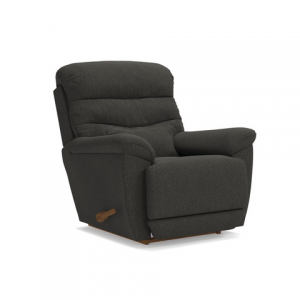 Even with a smaller scale, Coleman is still big on comfort thanks to inviting cushions, chaise seat for added leg support and smooth rocking and reclining motion. 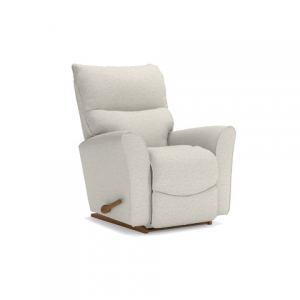 Available in a variety of custom fabrics or choose soft and supple leather with single-needle topstitched details. See the complete Coleman line for additional matching pieces available.